Empties & speedy reviews #35 featuring Jo Malone, Kat Von D, Benefit, Alpha H & more! 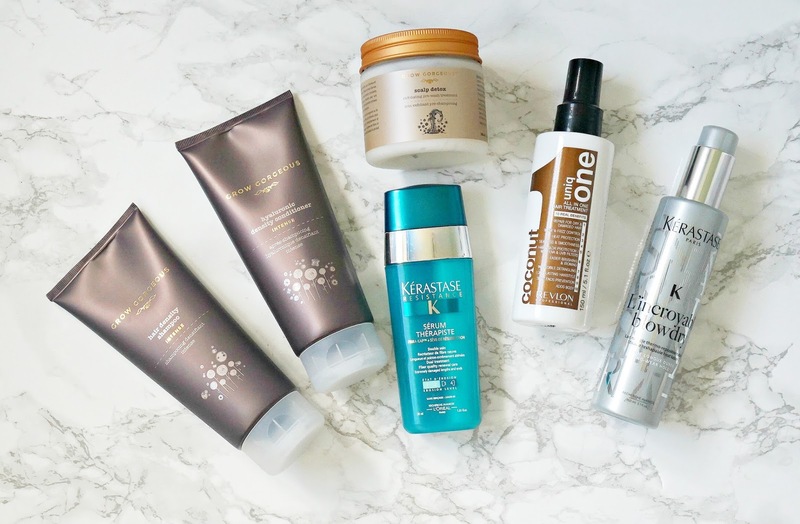 You all know the drill here - I show you what I've finished recently with a speedy review and tell you whether I would repurchase the products! I have a mixture of skincare, makeup and a few miscellaneous bits and pieces so let's get started! L-R: Peach Blossom, Creme Cup, Sunny Seoul, Brave, Rebel, Angel, Costa Chic, Ruby Woo, Fast Play, Plumful, Syrup, Alessandra, Mehr, Please Me, Velvet Teddy. I don't have the biggest MAC lipstick collection compared to a lot of bloggers but it is the brand that I have the most lipsticks from in my collection so I thought I would share it with you today. MAC lipsticks have crept up in price over the years and are currently priced at £16.50/€20/US$17 and an eye-watering $36 in Australia so whilst they are more affordable than YSL or Charlotte Tilbury, they still aren't exactly budget-friendly. I tend to buy them in Duty Free where there's a €3 saving. 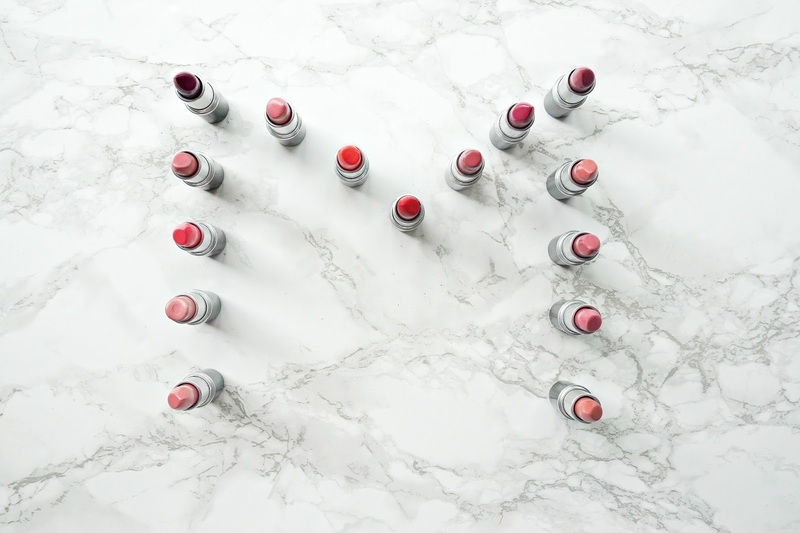 MAC lipsticks come in a range of finishes - matte, retro matte, satin, lustre, glaze, cremesheen, amplified, frost and liptensity - so there really is something for all tastes. I have tried all except the liptensity but that needs to change! I've never really been too adventurous with my brow products, mainly relying on pencils to fill them in and just hope for the best! I'm definitely not proficient in creating the "instagram brow" but nor would I really want to be. I like some subtle definition as I find that anything too angular or dark is ageing on me but achieving the balance isn't always easy. 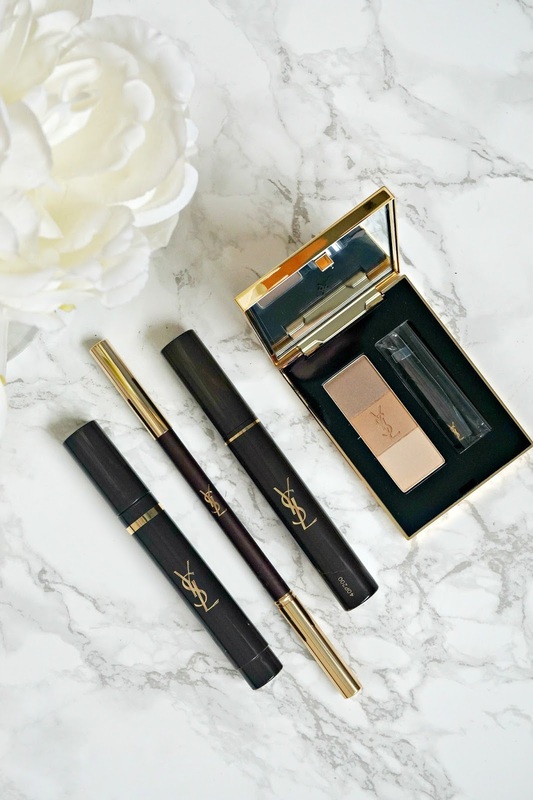 I've never used particularly high end brow products so you can imagine my delight when YSL sent me their new Couture Beauty Brow Wardrobe. I've never had a brow "wardrobe" before so I had great fun playing with the products and I'm ready to share my thoughts with you today! Time for another brand focus post and this time I am focusing on Hourglass - a high end, cruelty-free brand. They are probably most known for their blushes (that's what initially got me hooked) but this is not a one-trick pony brand. 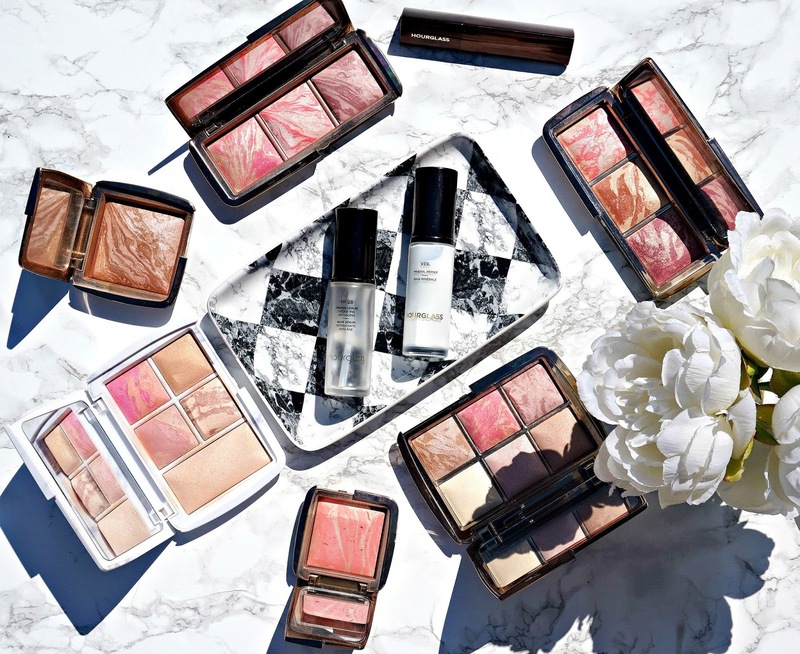 Apart from the stunning, luxurious packaging, Hourglass has a lot to offer. Read on for my thoughts! 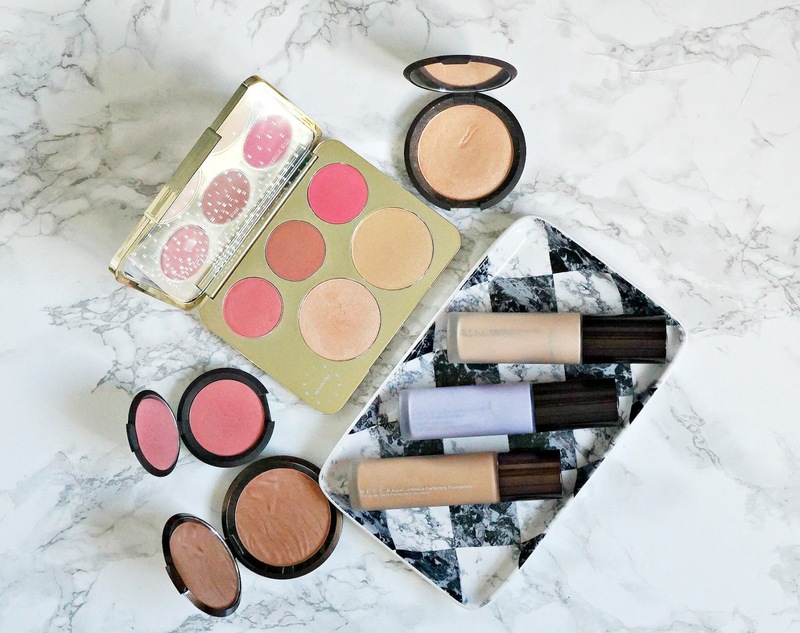 No matter how many new products I buy, there are still some products that are my default, go-to makeup staples. 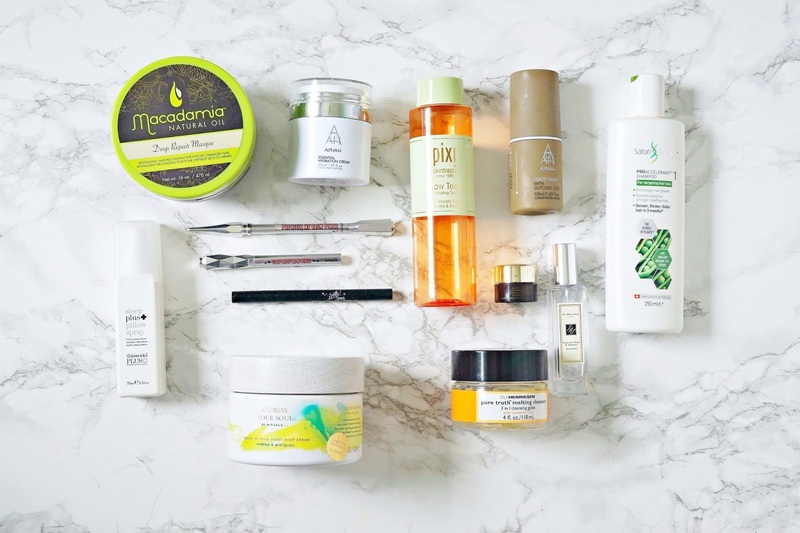 Products that I grab without having to think too much if I'm in a hurry because I know that I love them and can depend on them. 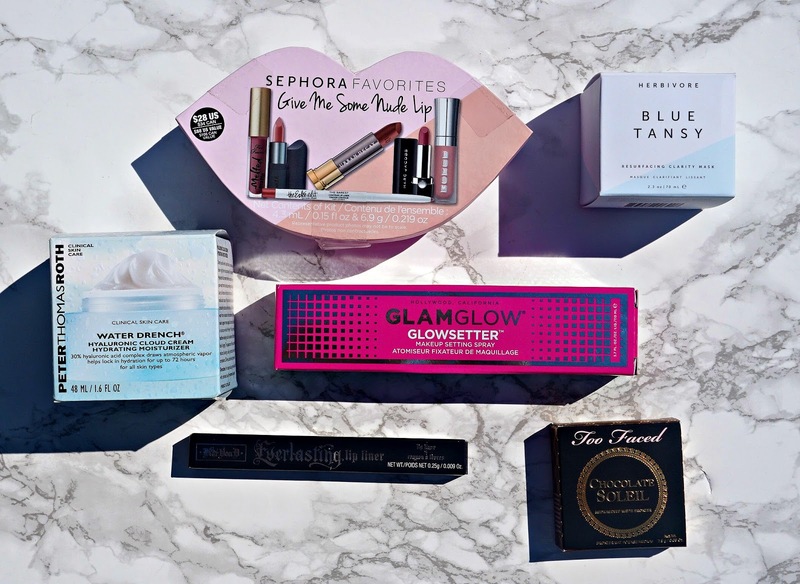 At this stage, I feel that even my husband could choose these if I asked him to throw some makeup in a bag and bring it to me if I wasn't at home because they are my overall most-reached for products. 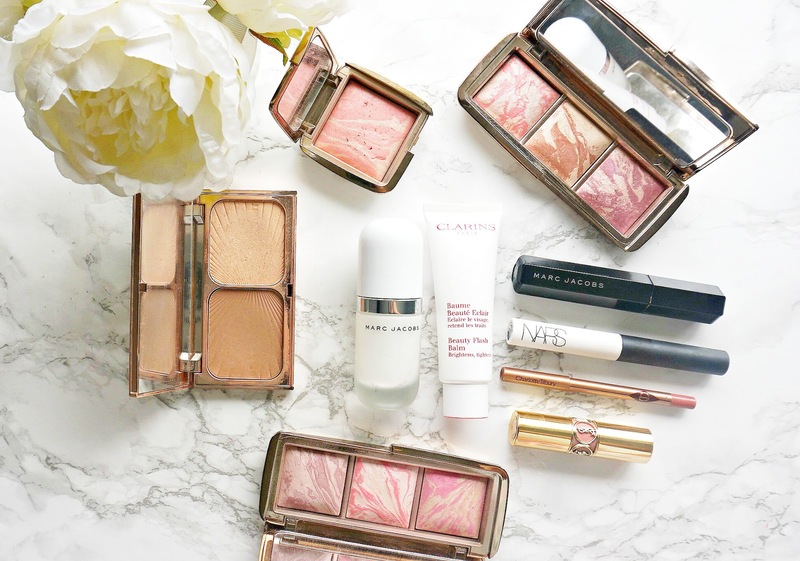 Everybody has makeup staples and today I am sharing mine with you. 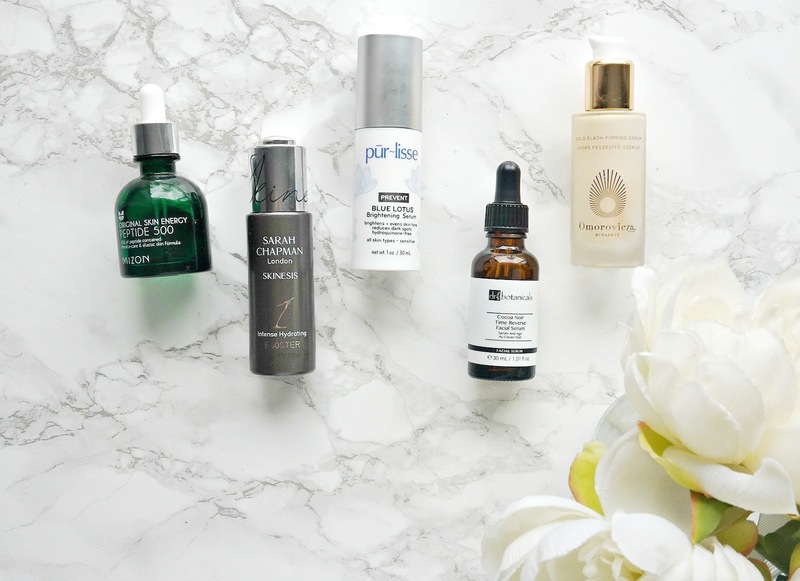 Serums currently on heavy rotation featuring Dr Botanicals, Omorovicza, Mizon & more! Just as the weather has started to warm up, which means I will be reaching for lighter bases, my skin has been playing up. I had a bad reaction to a moisturiser, which made me break out very badly and then my already quite sensitive skin, became very inflamed which I put down to a combination of my meds and also not eating as well as I could have over the Easter period. 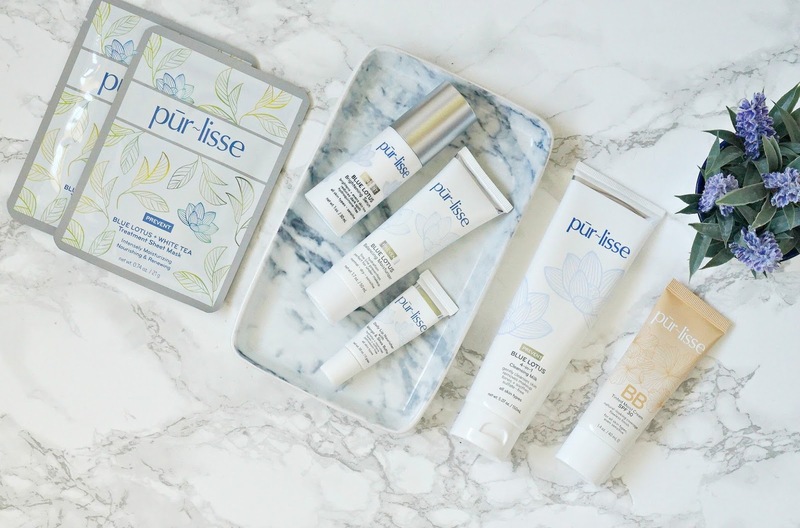 To combat these effects, I have upped my skincare game and each morning and evening, I examine my face before I apply anything so that I can assess exactly what my skin needs. I want my skin to look clear and to feel comfortable (a bit of radiance and refined pores wouldn't be asking for too much either!) 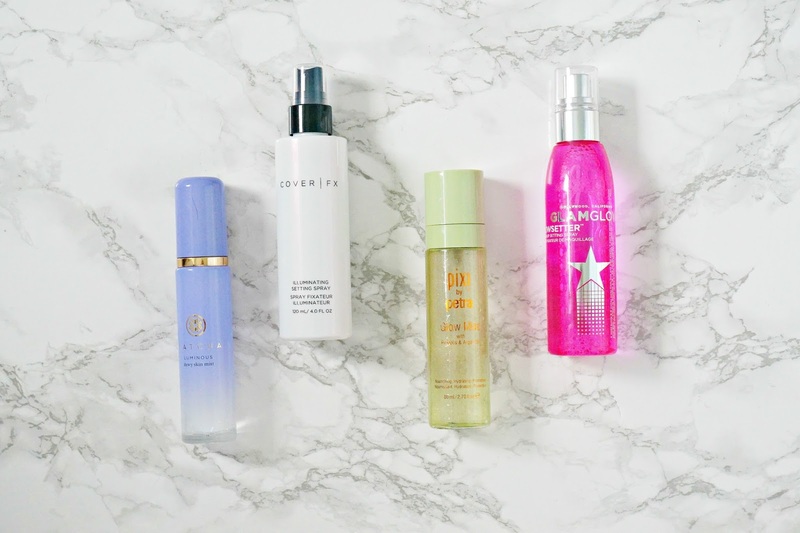 and the five serums I am sharing today are the ones that I have been reaching for most often over the past few weeks. I must add that Estée Lauder Advanced Night Repair is my go-to evening serum, especially at times when I am trying to repair my skin, but I haven't included it in this post because I have spoken about it so, so many times on the blog already but you can take it as a given because it is my all time favourite skincare product. 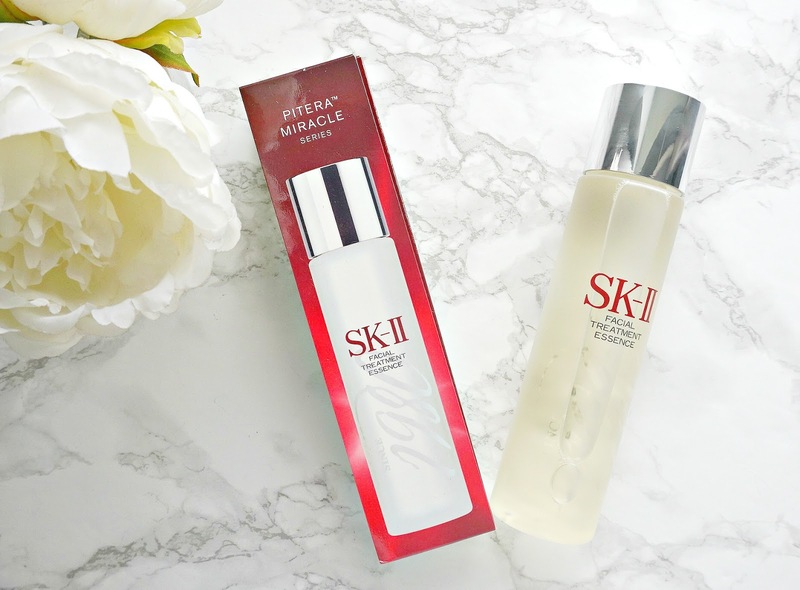 I am always happy to spend a little more on serums, moreso than moisturiser, because they are more effective in making a difference to my skin due to the fact that they can penetrate more deeply than moisturisers.